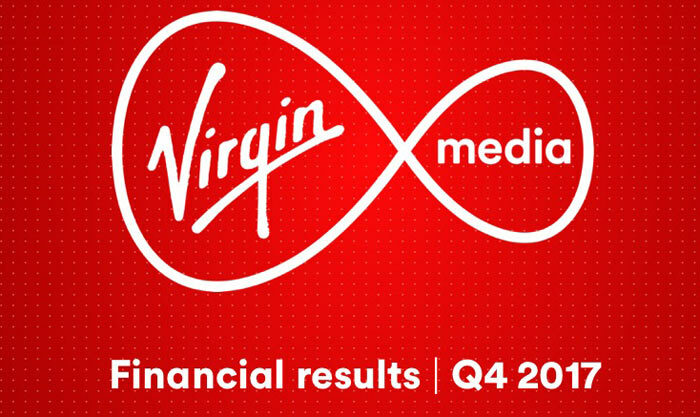 Virgin Media has just published its latest set of financials. Alongside the report comes news of a new faster broadband tier and details of plans to expand the network considerably in the UK. Key points to note are that a new 350Mbps home broadband package will be marketed from this spring, and Virgin Media plans to reach an additional 4 million premises by 2020. 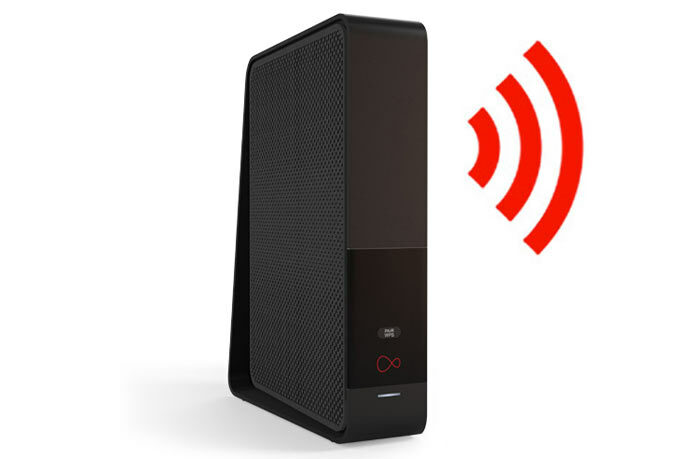 According to ISPreview, Virgin Media took this opportunity to pledge to introduce a new 350Mbps home broadband package. Its current top advertised package is 300Mbps, however it is noted that existing customers have already been able to upgrade their connections to 350Mbps over recent months. The move to a headline 350Mbps package keeps the cable operator a little ahead of BT Openreach with its latest 330Mbps capable G.fast connections - which began to roll out only last month. Virgin Media's £3bn Project Lighting network expansion, while aiming for coverage of an additional 4 million premises (2 million by FTTP) by 2020, managed to add 159,000 new premises passed in Q4 (added to the 147K in Q3, 127K in Q2 and 102K in Q1 2017). As many UK residents will know, Virgin also operates as an EE MVNO which has a growing customer base of 3 million. Meanwhile it is losing traditional home phone customers, now at 4.44 million. On the topic of customer numbers, the broadband user base grew to 5.1 million in Q4. Over all Virgin Media has 5.9 million customers who subscribe to 14.4 million services (an average 2.44 service subscriptions per customer). Interestingly ISPreview points out that Virgin Media has still to act on a "long-in-development latency fix for the SuperHub 3.0 router". While pumping up headline super-fast broadband advertising numbers might be good for marketing, such issues are bad for user experience. Interestingly ISPreview points out that Virgin Media has still to act on a “long-in-development latency fix for the SuperHub 3.0 router”. While pumping up headline super-fast broadband advertising numbers might be good for marketing, such issues are bad for user experience. Their SuperHub 2 also had a vulnerability exposed by a recent Google Play services issue that's yet to be patched. The SuperHub 3 suffers from the Intel PUMA chipset bug so apart from them choosing a router that uses that chipset its not really in their power to fix. It's a shame you have to have the SH3 to get the 300 plus speeds. Would like an article speaking about Hyperoptic testing their 5gbps and 10gbps fiber light networks now because that's the really interesting side! Whooooo, 350 meg….. in 2020…..
We're about to be offered up to a gig, already.